Posted by georgalas.5 at 12:45pm Posted in Advocacy, Curricula, Evangelical Christian, Food, Farms, Gardens, Human Health and tagged Hunger. Bookmark the permalink. 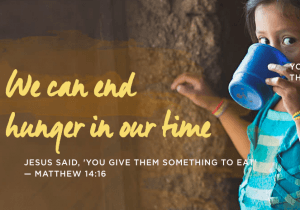 ← Bread for the World: Have Faith. 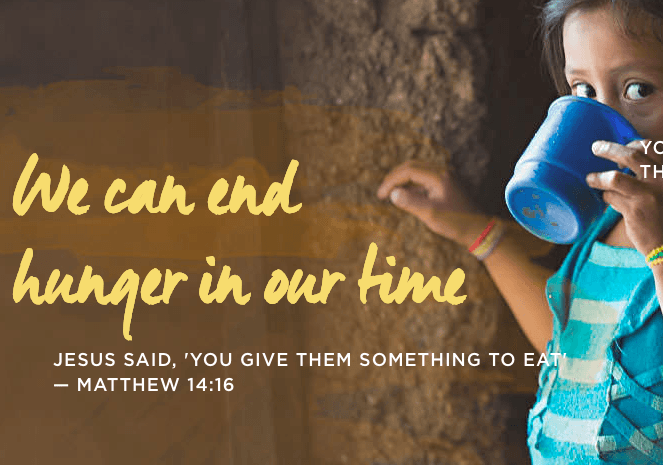 End Hunger.